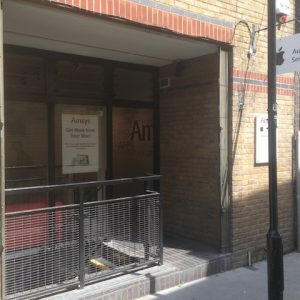 Amsys have acquired new premises over ground floor and basement at 3 Nottingham Court, Covent Garden. 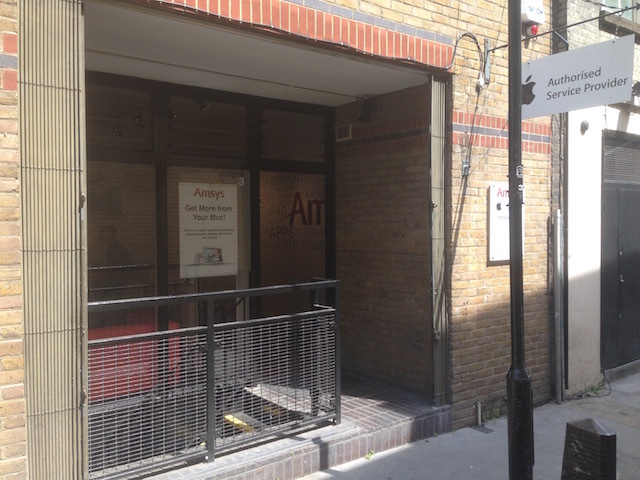 Amsys are an Apple authorised service provider who can repair all apple devices. Robin Calver acted for the freeholder. For further information please contact Robin Calver on 0207 497 0402.